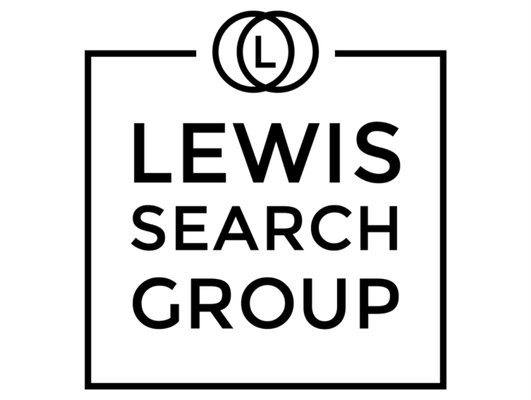 Lewis Search Group is actively & currently recruiting for mid-senior level Trusts & Estates Paralegals for law firm opportunities in New York City, Washington, D.C. and Chicago. These are career opportunities with our global & national law firm clients. These roles will provide assistance to multiple attorneys in the Private Client group, including preparation-of federal and state estate, fiduciary income tax returns, trust and estate accountings and related tax compliance and oversees trust and estate administration including preparation of probate petitions. These positions performs substantive work under the direction and supervision of a lawyer and is responsible for specifically delegated client matters. • In-depth understanding of estate tax/fiduciary tax/gift tax and estate administration. • Familiarity with trust and estate accountings. • Familiarity with probate and administration proceedings and procedures. • Ability to deal professionally and communicate clearly and concisely with both internal and external clients on all levels. • Proficiency with Word and Excel as well as accounting and tax return preparation programs. • Proven analytical and mathematical skills. • Ability to maintain confidences as well as build confidences and trust with lawyers, peers and clients. • Ability to independently organize large amounts of data, both hardcopy and electronic, into an easily retrievable system. • Ability to be flexible, handle pressure and adapt to changing work priorities, work flow and work assignments. • Ability to work independently with minimal supervision to meet deadlines and productivity standards. • Paralegal certificate, a four-year degree and/or three years of Paralegal experience. • At least five years of trusts & estates experience in a law firm, trust department, or accounting firm required.